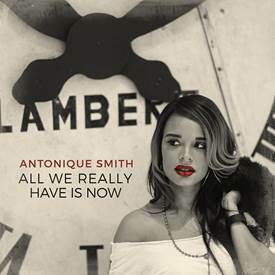 Grammy Nominated Recording Artist & Actress Antonique Smith"All We Really Have Is Now"
You are here: Home Music Music News Grammy Nominated Recording Artist & Actress Antonique Smith"All We Really Have Is Now"
Late last week, ANTONIQUE SMITH released the beautiful and powerful new single, "All We Really Have Is Now", to rave reviews. 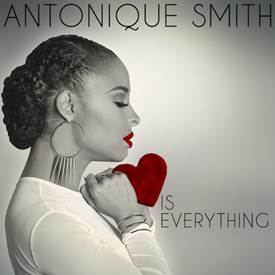 "All We Really Have Is Now" can be found on Antonique's newly re-released debut EP, "Love Is Everything", available on iTunes and all other retailers now. All We Really Have Is Now" was written by Emeli Sande' and Toby Gad. "This timely song reminds you of what's important. 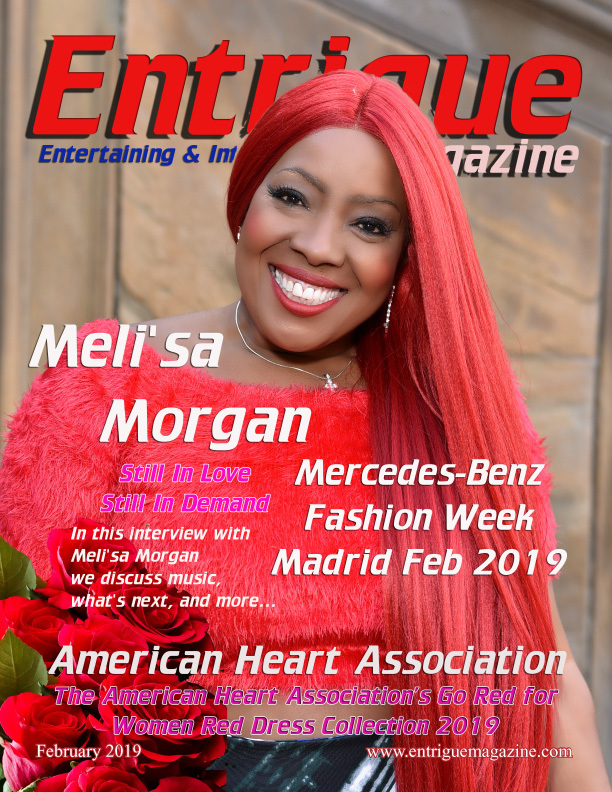 We're all guilty of focusing so much on what we want, what we don't yet have or what happened in our past, that we don't appreciate the moment we have now," mentions Antonique. "That moment is all we have ...as tomorrow is not promised," she adds.